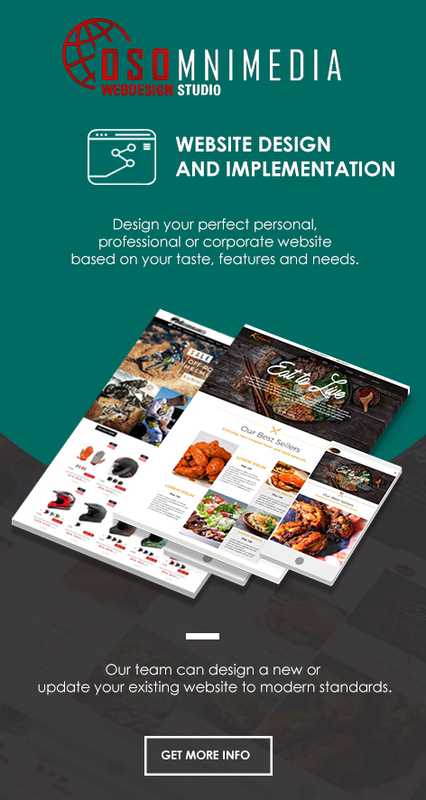 Want your website designed? Contact Osomnimedia now! Get your own website up and running! 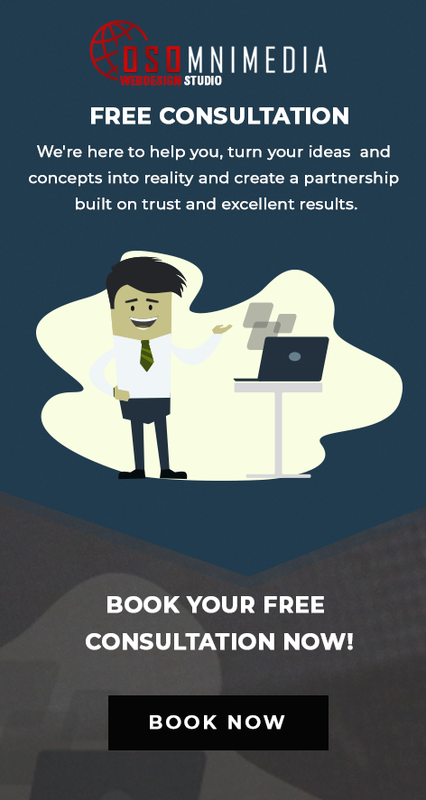 We can help you build modern and professional looking websites from scratch.